The Beartooth Front landowners who have been working since 2014 to set up a citizen-initiated zone in southern Stillwater County have filed a legal action against the Stillwater County Commissioners and the County Clerk and Recorder. The suit comes after years of inaction, delays, and excuses by the Commissioners. The landowners made the decision to sue reluctantly, but felt they had no choice because the Commissioners have ignored the will of the overwhelming majority of landowners in the proposed zone. Over 550 of them petitioned in November, 2015 to set up a zone in accordance with Montana law. Furthermore, the County’s decision to include mineral interests as relevant to a land use petition flies in the face of Montana history. 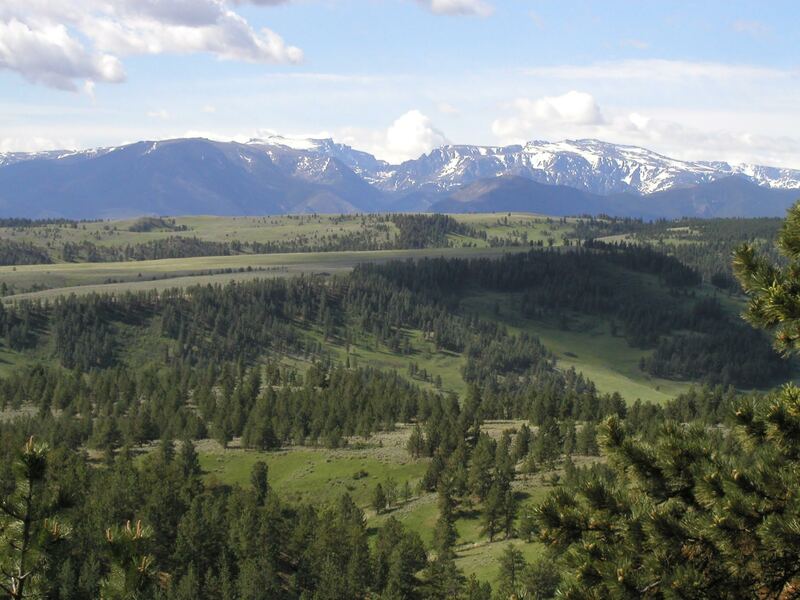 If it is allowed to stand, this decision would make it impossible for landowners anywhere in Montana to join together to create CIZ districts to protect their property and their ways of life. The proposed zone is located here. Petitioners want to preserve this land for future generations. Issue a “writ of mandamus,” which will force the County to follow its own rules and certify that the petitioners have achieved the 60% of signatures required to move the petition forward, as the Clerk and Recorder determined last August. Make a declaratory ruling regarding citizen-initiated zoning that states that Montana law does not require any mineral interests to be counted toward the 60% signature threshold. Issue a temporary restraining order that prohibits the Commissioners from adopting any policy regarding citizen-initiated zoning that includes mineral interests while the lawsuit is being considered. Bar the Commissioners from retroactively requiring the petitioners to get the signatures of any mineral owners. Require the Commissioners to pay the landowners’ relevant legal costs and court fees. The Commissioners will have 30 days to respond. This entry was posted in Community Organization and tagged Beartooth Front Zone, Stillwater County Beartooth Front Zoning District, Stillwater County Commissioners. Bookmark the permalink.